Stayzinn is a complete IT solutions provider for the hospitality industry. The sole purpose of those solutions is to simplify business processes for our clients and help their business grow The dedicated teams at Stayzinn cover product development, technical support, consulting and sales. When you deal with us, you are directly coming in touch with people with expertise in the hospitality industry. Offering complete range of hospitality software solutions, Stayzinn products and services meet every requirement of various segments of the industry. Designed and developed keeping in mind the complexity and inter-connectivity of the various functions in the industry while keeping up with the international standards of practice and technology. Hotel reservations are moving online. To harvest this demand, hotels need a great online presence. Stayzinn provides you with responsive hotel websites and booking engine that helps you grow direct bookings. Our seamless booking engine will help you convert more hotel website visitors into guests. Get an extranet for your hotel website. Make updates and launch promotions on your site with no technical help. It is as easy as using facebook. Guests form impressions about your hotel online even before they see your hotel lobby. 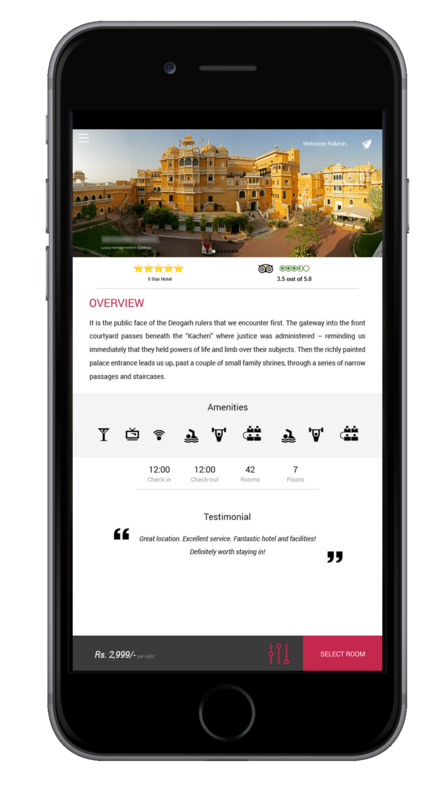 Stayzinn templates show case your hotel and brand well. Your hotel website will work well on mobile phones, desktop computers and tablets - devices that your customers use today. Stayzinn is an easy-to-use booking system for hotels and other types of accommodations. We offer a simple hotel software at a low price, which fills the needs of small and medium-sized hotels and similar businesses. A really nice tool for managing the hotels, I am using Stayzinn Booking Engine for a long time it works perfectly. Specially the support people are very well informed and are quite helpful. I really feel in control of the booking system and I think this offers a better service to our customers. Most features found in Stayzinn hotel software are listed below. Auto Inventory Management features incorporated in our product so that you need not worry about overbooking. Change dates and prices, change/add/remove rooms, group bookings, split bookings in two, edit details, handle cancellations, etc. Create Tax Invoices on the basis of Booking, and export invoice records from the stayzinn application. 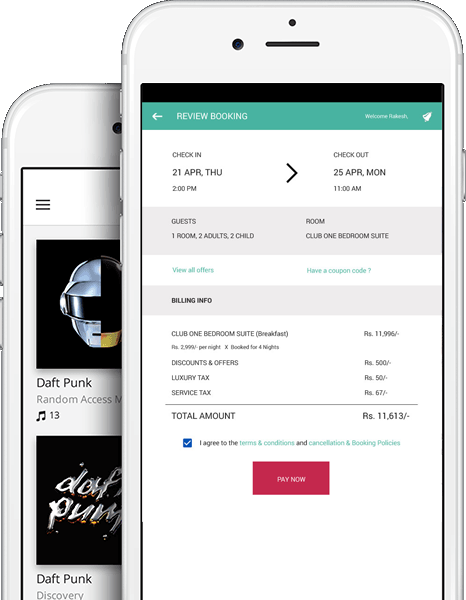 Send manual and/or automatic booking confirmations and other communications by text message (SMS). Be alerted by email and/or text message when a new hotel booking is received. Provide your hotel guests with promotion & discount codes. Offer fixed or percentage discounts and/or use codes to access blocked periods for weddings, special events, etc.